The looks of a coupé. The agility of a hatchback. The presence of an SUV. Suitable for the longest journey, or the shortest city drive, it’s a car that’s not so easily defined. Together with its customisable design and choice of technology, it’s whatever you want it to be. 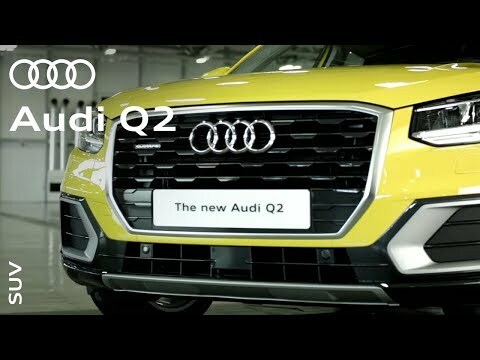 The already distinctive Q2 steps up a gear. A new grille design with vertical struts and two dramatic air intakes either side announce the new SQ2 in sporty style. Look beyond, and the daring alloys, S-badged brake callipers, roof-edge spoiler and four exhaust tailpipes give a hint of what's under the bonnet. A 300PS, 2.0 TFSI engine that propels 0-62mph in 4.8 seconds.